Think what you like about Father’s Day (every day is Father’s Day… just one more thing for mums to organise, yada yada), there is something undeniably lovely about our kids’ contagious excitement as the first Sunday in September closes in. Whether it’s getting involved in making homemade cards, or shaking out precious coins from the money box in preparation for a shopping trip for Dad, Father’s Day is one of the few times of the year when young children can learn that there is great joy that comes with giving as well as receiving! So, carefully choosing that perfect gift for Dad is just as important as wrapping it with love and care and delivering it to the big guy in bed on Sunday morning. Here are five Father’s Day gifts that won’t break the (piggy) bank and will perfectly suit whichever type of dad you have at home. Got a dad who’s mighty proud of his beard? He’ll love this beard grooming kit that treats his whiskers to the ultimate care. Containing beard wash, beard oil, beard balm and a nifty comb, there’ll never be a whisker out of place once he’s added these products to his daily beard maintenance regime. 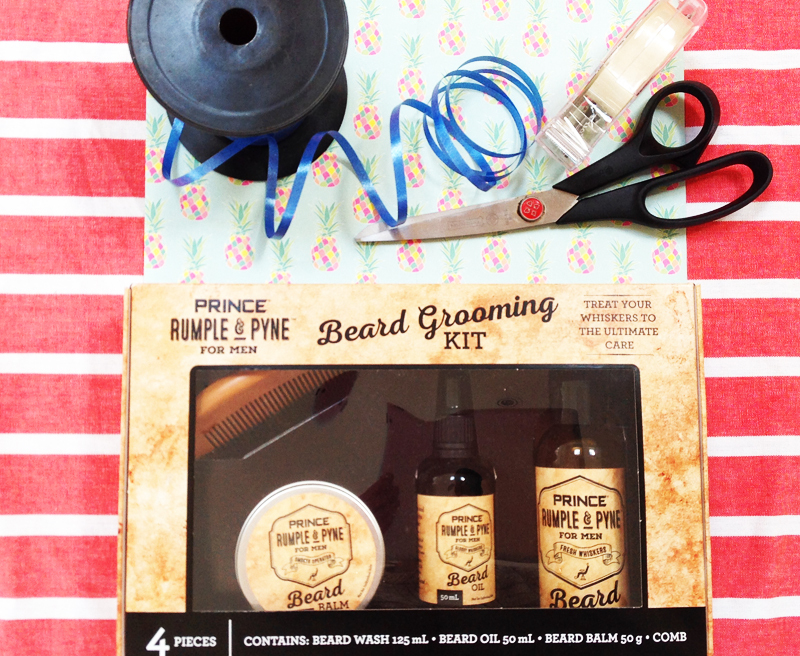 Prince Rumple & Pyne Beard Grooming Kit, $14.99. 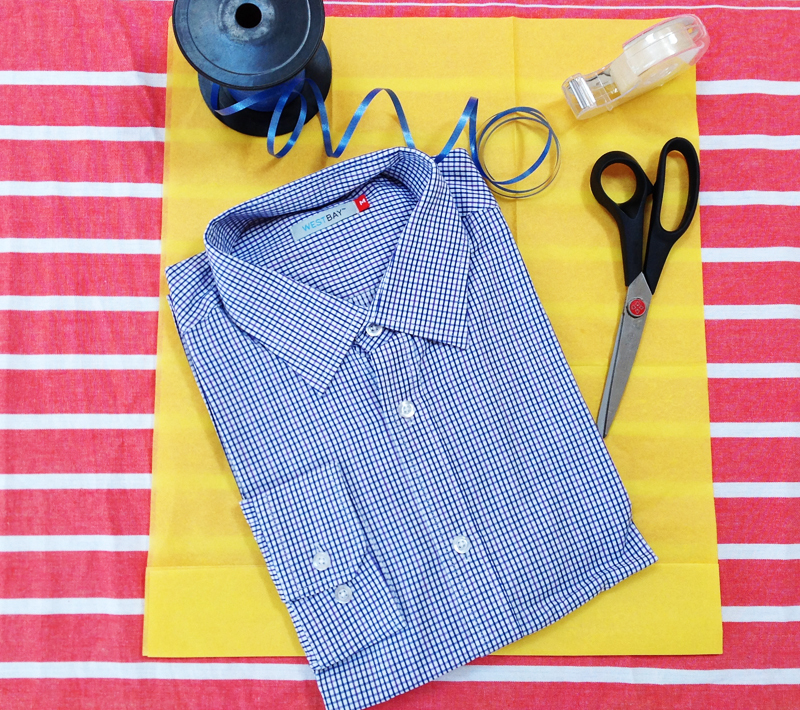 If Dad’s idea of casual dressing is wearing a shirt sans tie, he’ll love this snappy dress shirt. It says ‘weekend casual’ without looking so casual that he might actually have to get outside and do some yard work. West Bay Men’s Dress Shirt, $16.99. There are some dads who are never, ever seen without a jumper – either on their body, or draped across their shoulders in preparation for a cool weather change. 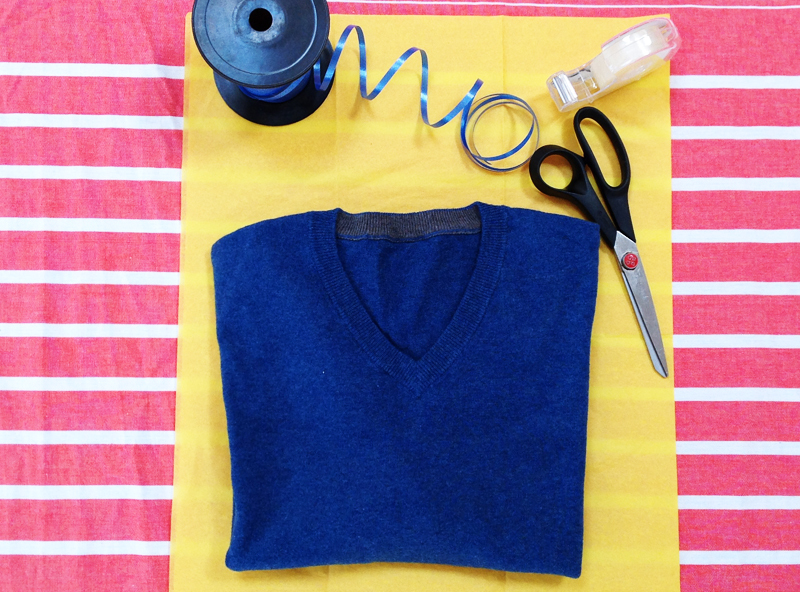 If you have this breed at home, spoil him with this fine cotton cashmere jumper that feels deliciously soft to the touch, but won’t bankrupt the kids in the process. West Bay Men’s PIMA Cotton Cashmere Sweater, $19.99. Some dads like to attack their keyboard each day like they are going into battle. If you’ve got one of these at home, treat him to a very masculine manicure kit that will have his hands looking as good as the rest of him, in no time at all. 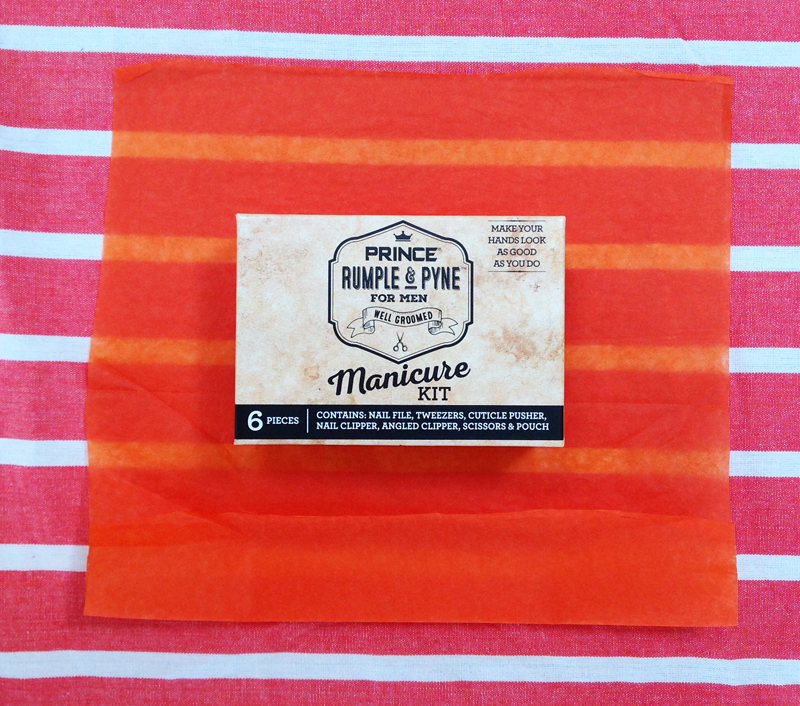 Prince Rumple & Pyne Men’s Manicure Grooming Kit, $7.99. And then, of course, there is the dad who needs for nothing, wants no spoiling and gives no hints to make gift-giving the teensiest bit easier. 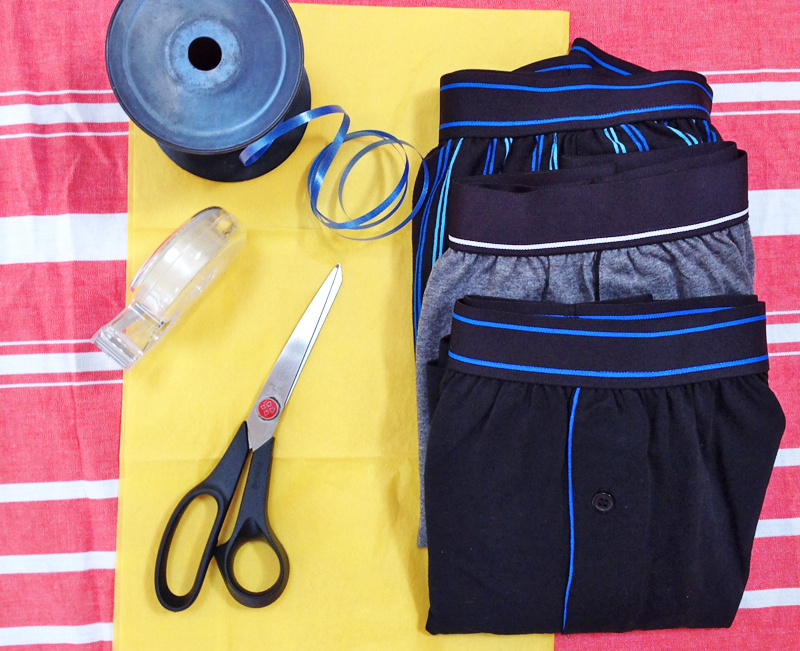 For him, you get cotton-jersey knit boxer shorts in a three pack. Always useful, always needed – with this gift you know he will always be comfortable in the pants department, right up to Christmas! West Bay Men’s Boxer 3pack, $11.99. All featured Father’s Day grooming and wardrobe gifts are available at ALDI as part of their Father’s Day Special Buys offer (starting 24 August), while stocks last.